Vision Techniques have been making innovative products for over 25 years focusing on specialist heavy duty vehicle safety solutions that improve transport safety. The company was established by its founder, Michael Hanson, who maintained the long family tradition of working in the engineering and transport industry. Since 1988, Vision Techniques has expanded its safety product range to satisfy the demands of many industries and sectors, including: Municipal, Quarry & Mining, Emergency Services, Materials Handling, Road Haulage, Passenger Transport, Cash in Transport, Prisoner Transport or Public transport. As a consequence of our commitment and success, millions of lives have been entrusted to the care of Vision Techniques, from workers in hostile and hazardous environments to small children crossing the road, Vision Techniques has played a vital role in their protection as a prominent distributor of technology based safety equipment throughout the UK. So that we can be sure that every vehicle safety solution we install meets our exacting standards, our dedicated in house product support team test every one. We believe in “good old fashioned customer service” where nothing is ever too much trouble. There is always someone at the end of the phone to personally see an enquiry through and our service lines are open 24/7. We are proud to extend our customer service focus and quality commitment to our online store, set up to fulfill a requirement for our higher volume, self-installation products to be purchased online. We can now offer a selection of our existing products as well as some new and exciting products, all designed to improve vehicle safety, increase security and enhance productivity, at an extremely keen price and available from stock to fulfil your prompt delivery expectations. In line with current market trends and the distinct shift from high street retail and B2B transacting, our online store is simply an extension of our already established and trusted business which, we believe, will be quite unique within our industry. By offering a specialist sales, consultation and installation service, together with an online store for our 'less technical' product lines, it is our belief that we will strengthen our position within the market place and provide our customers with the most 'complete' and efficient service available. This will stand Vision Techniques in good stead for the future and will enable us to continue developing and innovating new and exciting technical products that will bring numerous benefits to your transport operation. 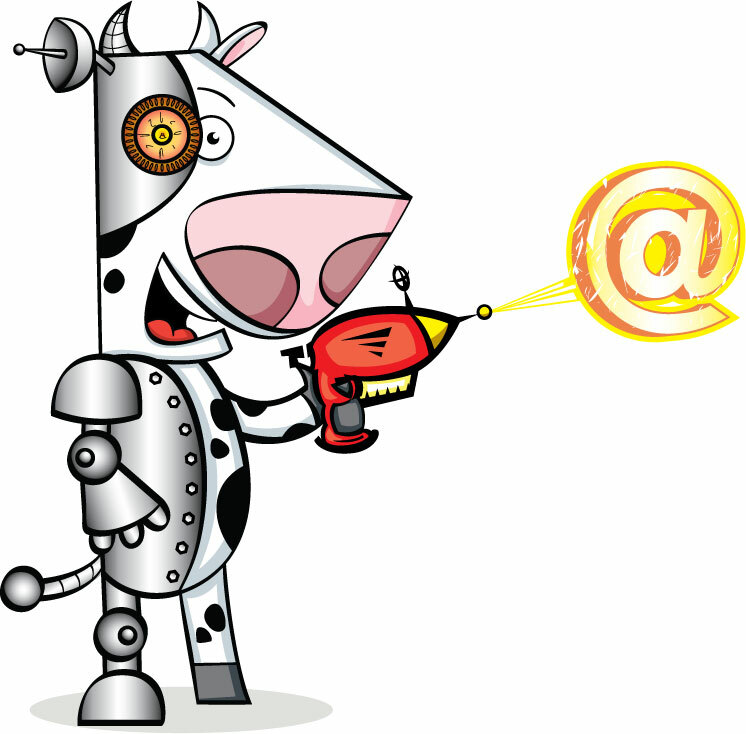 THE VT STORE IS POPULATED, MARKETED AND MANAGED BY CYBERCOW - "OUT OF THIS WORLD WIDE WEB SERVICES"